Donna is a native of Atlanta, Georgia. She graduated from Clark Atlanta University, where she received her bachelor's degree in Mass Media Arts with a specialization in Radio, Television and Film. After graduating from Clark Atlanta University, she landed her first radio job at Entercom Communications, where she served as a Promotions Assistant. Donna also served as the Fill In Traffic Producer for Fox 5 Atlanta. 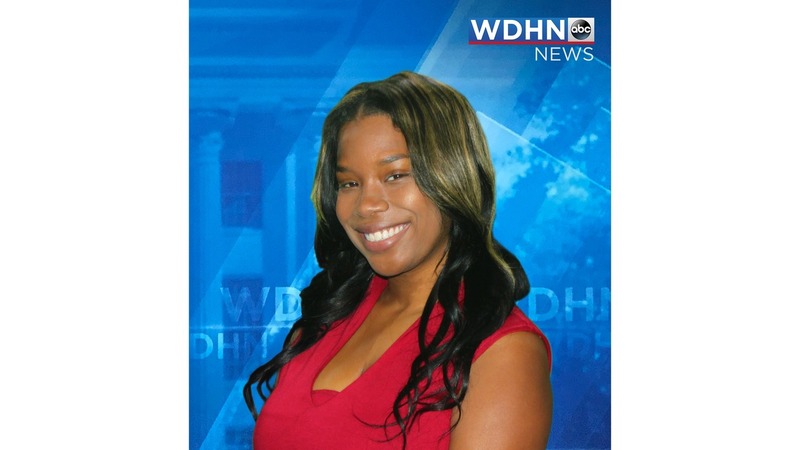 Donna joined the WDHN news team in May of 2018 where she serves as a Reporter/MultiMedia Journalist. Donna loves to give back to the community and finds fulfillment in helping others. When Donna is not telling stories, she enjoys spending time on Pinterest, and most of all spending time with her family. Her dream is to one day launch a non-profit organization to help fight bullying in the school systems. Donna is excited about being in the Wiregrass and looks forward to connecting with the community. DOTHAN, Ala. (WDHN) —Mary Pughs reached out to WDHN News 18, claiming she was wrongfully evicted from her home. DOTHAN, Ala. (WDHN) — When Headland resident Robin Fancher went missing, both residents and family members were concerned. HEADLAND, Ala. (WDHN) — Family, friends, and first responders gathered together at the First Baptist Church in Headland Monday to say their final goodbyes to a late first responder. CHIPLEY, Fla. (WDHN) — A Florida man is behind bars after authorities identified him as the suspect in a robbery and sexual assault incident that occurred at Andrews Bridal Shoppe on April 1. DOTHAN, Ala. (WDHN) - While Uber may be a new way to get around in the Wiregrass. It is very important to make sure you have all of your personal items before exiting the car.